MI6 Confidential is bringing out two new publications. The first is a 100-page special publication focused on Peter Lamont’s work on 1973’s Live And Let Die. In the publication, “Peter tells the story of making the film, location by location, as they appear in the film. It is lavishly illustrated with rare stills from the film, behind the scenes photographs never committed to print, and notes and storyboards from Lamont’s personal collection,” according to the MI6 Confidential website. Lamont had the title of co-art director on the film. He worked on the 007 film series in various art department capacities starting with Goldfinger and running through Casino Royale. The only Bond film he missed was 1997’s Tomorrow Never Dies because he was production designer on Titanic. The other publication is issue 42 of the regular MI6 Confidential magazine. It concentrates on George Lazenby and 1969’s On Her Majesty’s Secret Service. 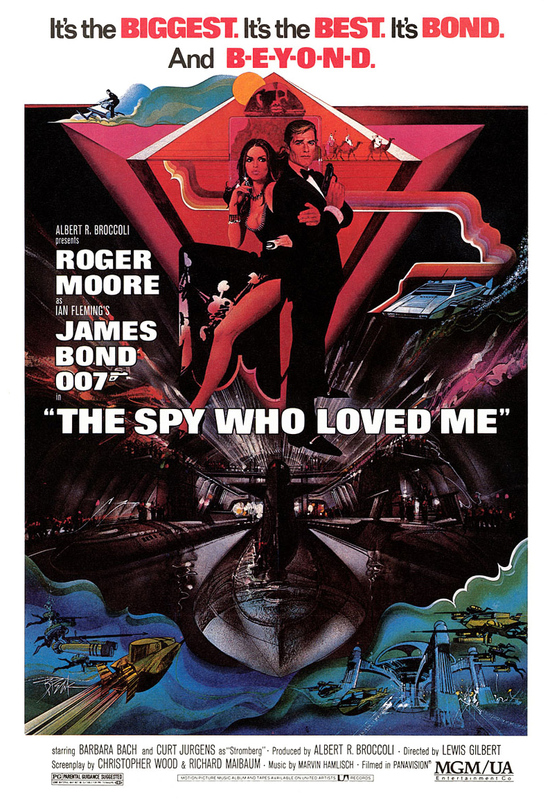 Included is a story about Lazenby and “007’s lifelong shadow” on the actor as well as a feature on Diana Rigg. To order the 100-page special, CLICK HERE. The price is 17 British pounds, $22 or 19.50 euros. To order MI6 Confidential No. 42, CLICK HERE. The price is 7 British pounds, $10 or 8.50 euros. Dennis Gassner told International Cinematographers Guild Magazine that he will return as production designer for Bond 25. The ICG article primarily is about Blade Runner 2049. Gassner, 68, took over as 007 production designer with 2008’s Quantum of Solace. He held the position with 2012’s Skyfall and 2015’s SPECTRE. Prior to Gassner, Peter Lamont had a long run as production designer starting with 1981’s For Your Eyes Only and running through 2006’s Casino Royale. 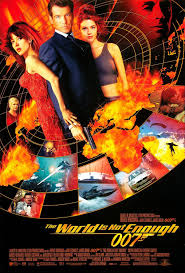 The only Bond film Lamont didn’t work on during that period was 1997’s Tomorrow Never Dies. The MI6 James Bond website earlier wrote about Gassner’s return as part of a roundup of recent Bond 25 news. Below is a 2012 Skyfall video blog featuring Gassner describing his work on that film. 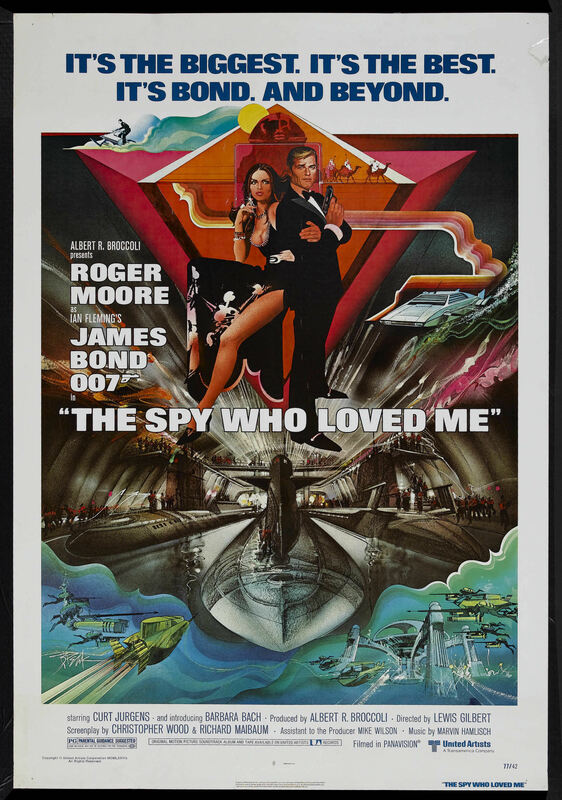 Peter Lamont, production designer on nine James Bond films, has a memoir coming out soon, Roger Moore announced on Twitter. Moore’s tweet included a picture of Lamont holding a copy of The Man With the Golden Eye: Designing the James Bond Films. Lamont’s book was first announced in September 2013. At the time, it was supposed to be published by Tomahawk Press. In March 2015, the project was moved from Tomahawk amid creative differences. Whatever happened, the Sir Roger tweet said the book is a now a go. Lamont, 86, first worked on the 007 series in Goldfinger, serving as a draftsman, in effect taking the first step toward making Ken Adam’s designs real. He worked his way up to set decorator and later art director. When Adam left the series for good following Moonraker, Lamont got the production designer job starting with 1981’s For Your Eyes Only. His last Bond film was 2006’s Casino Royale. UPDATE (7:30 a.m.) — Max Pemberton, Peter Lamont’s co-writer of a memoir on the production designer’s career, said in a written statement that the project has been “moved to another publisher” other than Tomahawk Press and will proceed. He didn’t provide additional details. 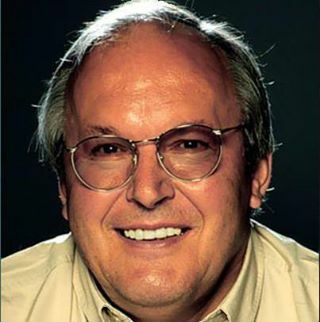 ORIGINAL POST: Tomahawk Press, IN A MARCH 7 ANNOUNCEMENT ON ITS FACEBOOK PAGE, said a memoir by former 007 production designer Peter Lamont had been canceled. It is with the greatest regret that we have to announce that the authors of Peter Lamont – The Man With the Golden Eye have decided not to continue with this project. Tomahawk Press is highly regarded worldwide for the quality of our books, and we had planned something really special with this book – a beautifully designed large-format publication to do justice to all of Peter Lamont’s work. 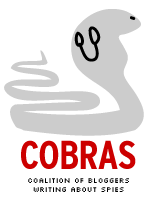 We are saddened by the authors’ decision, and apologise to the hundreds of you that had expressed interest and the dozens of reviewers that had been put on our list for review copies. An item on the website FROM SWEDEN WITH LOVE says the memoir is to be published “from a different publisher [to be revealed later].” No other details were provided in that post. Tomahawk originally announced the Lamont memoir in September 2013. 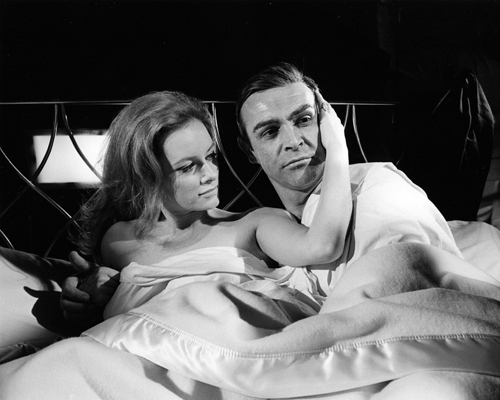 Lamont, 85, began working on the 007 film series as a draftsman on Goldfinger. 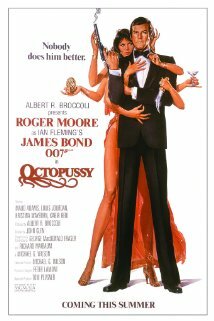 He succeeded Ken Adam as art designer for 1981’s For Your Eyes Only. His last Bond film was 2006’s Casino Royale.